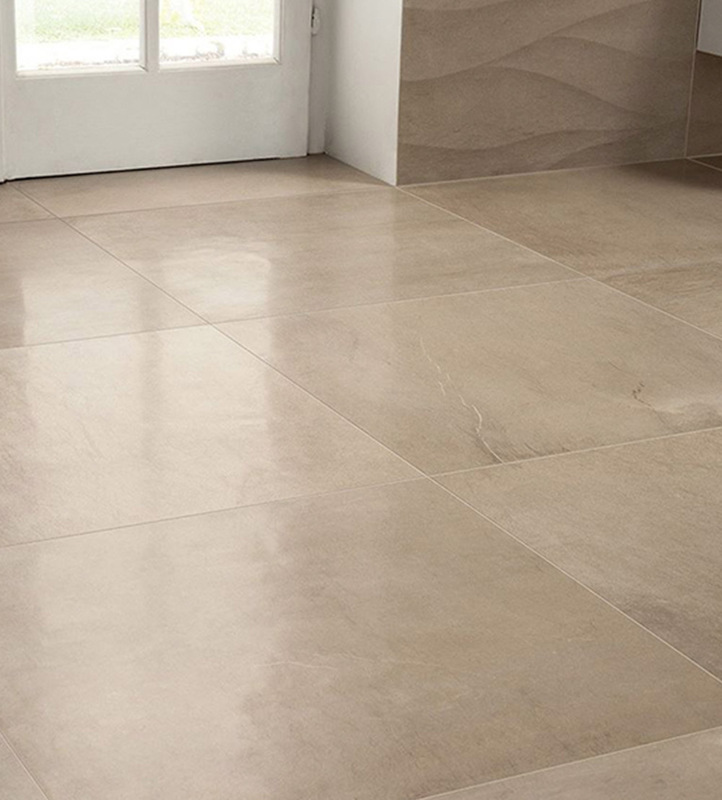 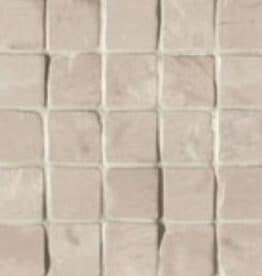 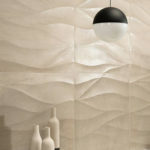 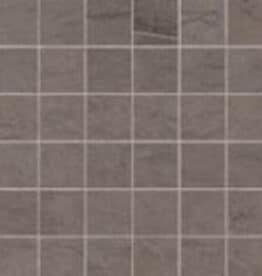 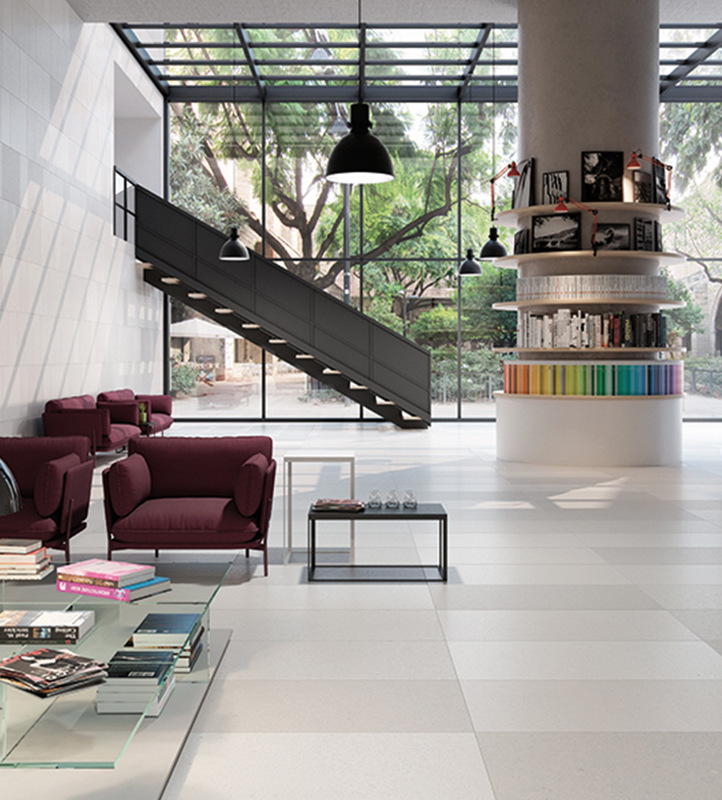 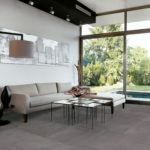 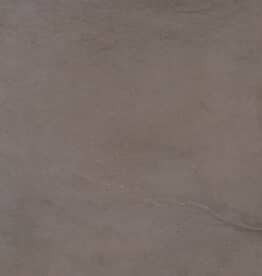 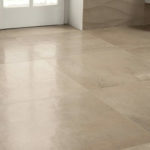 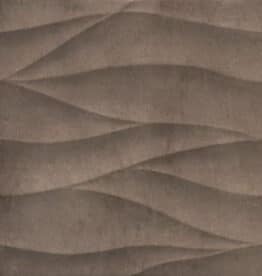 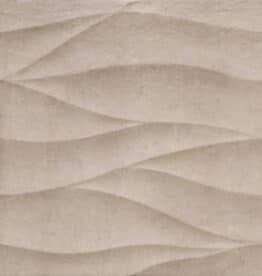 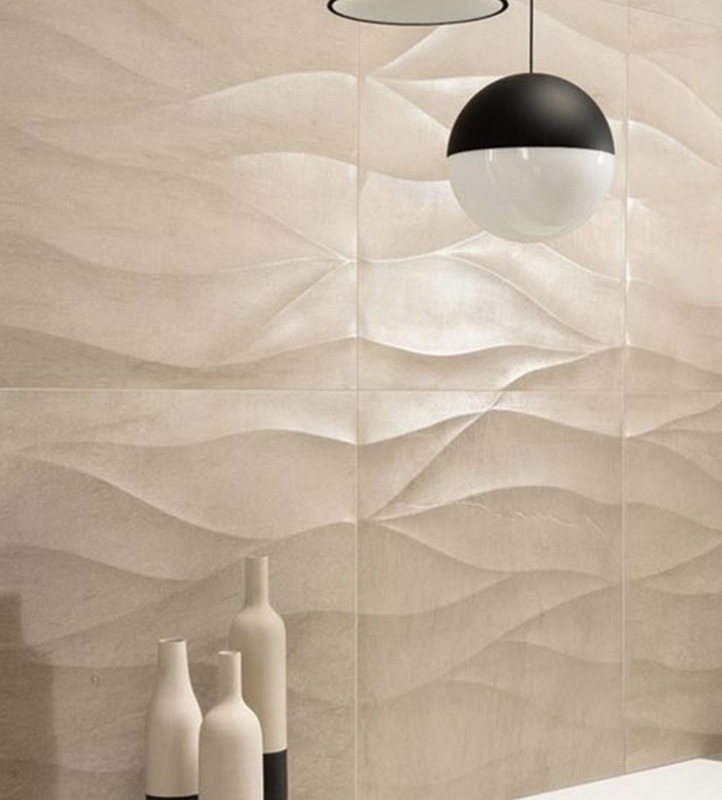 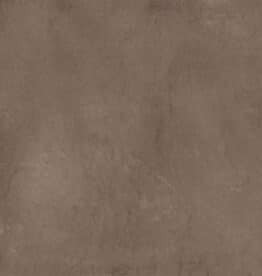 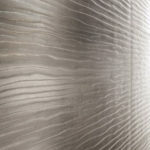 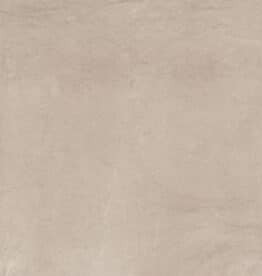 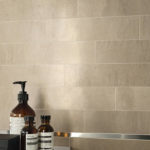 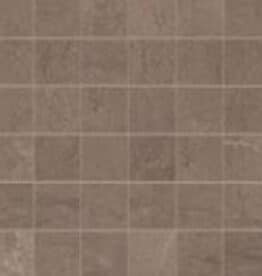 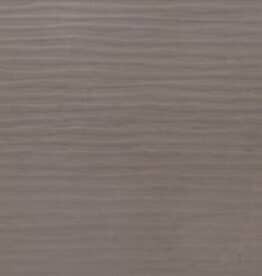 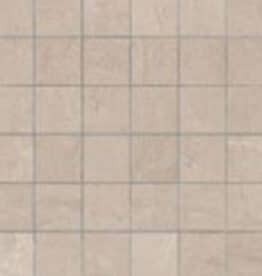 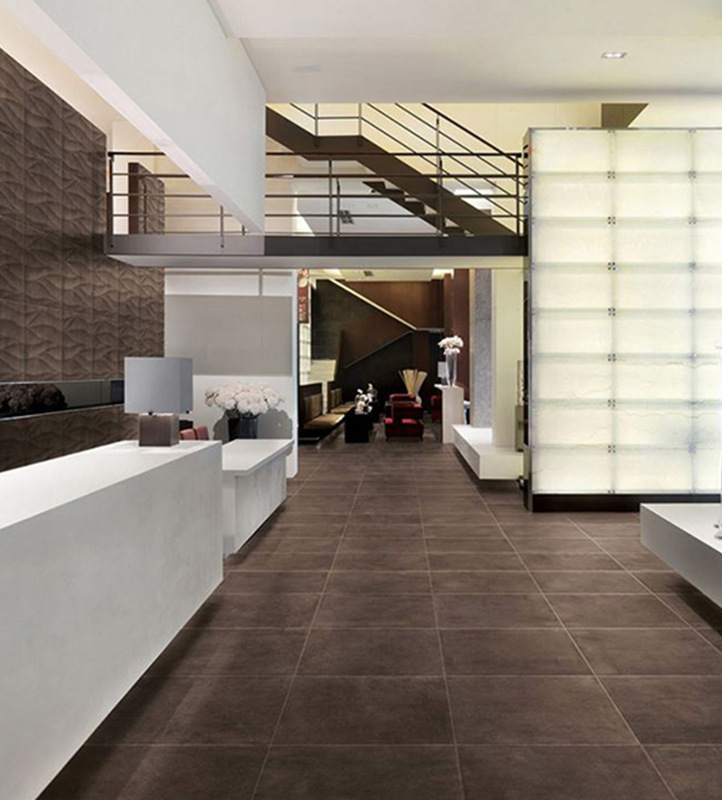 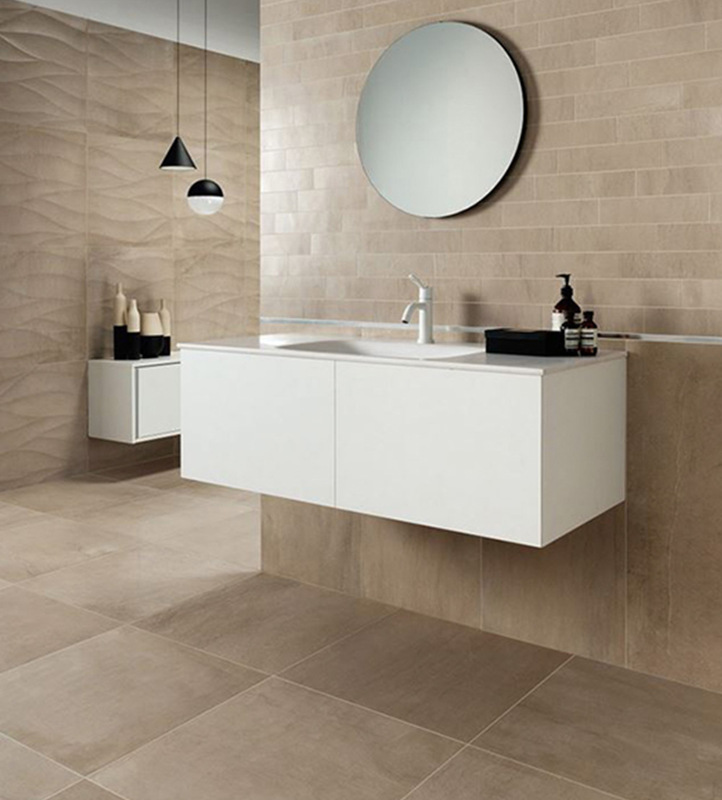 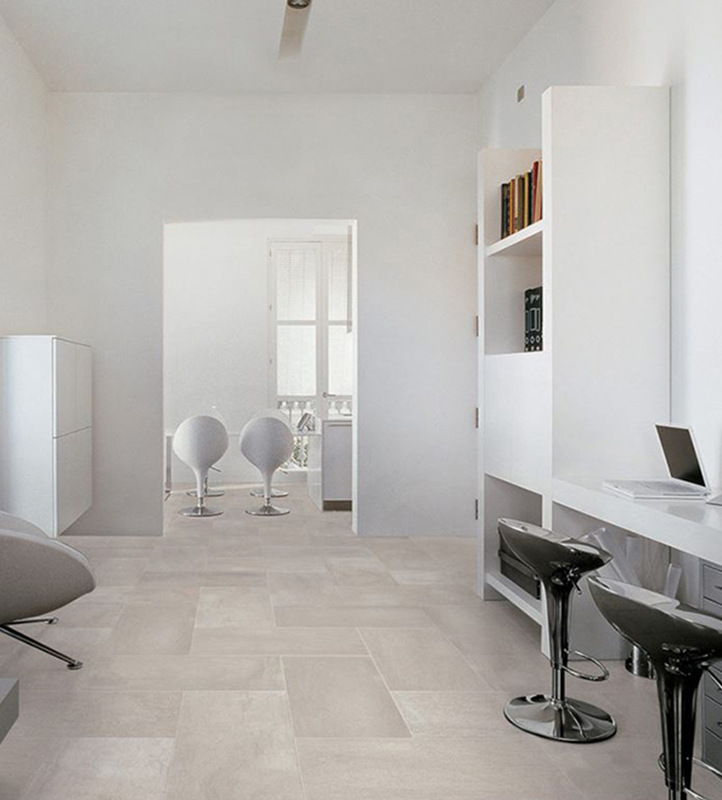 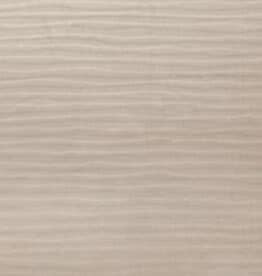 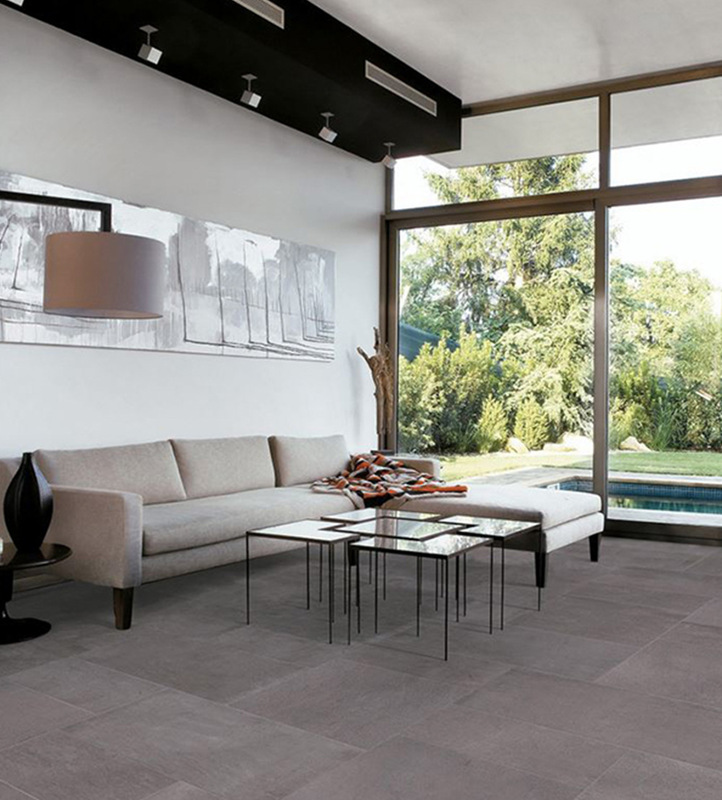 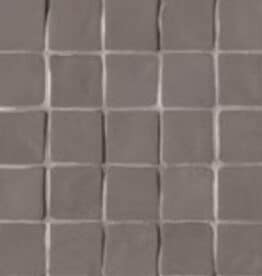 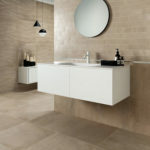 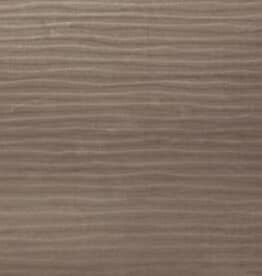 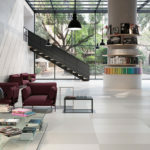 Foussana is a series of porcelain tile designed by renowned Italian artisan and designer Giovanni Barbieri. 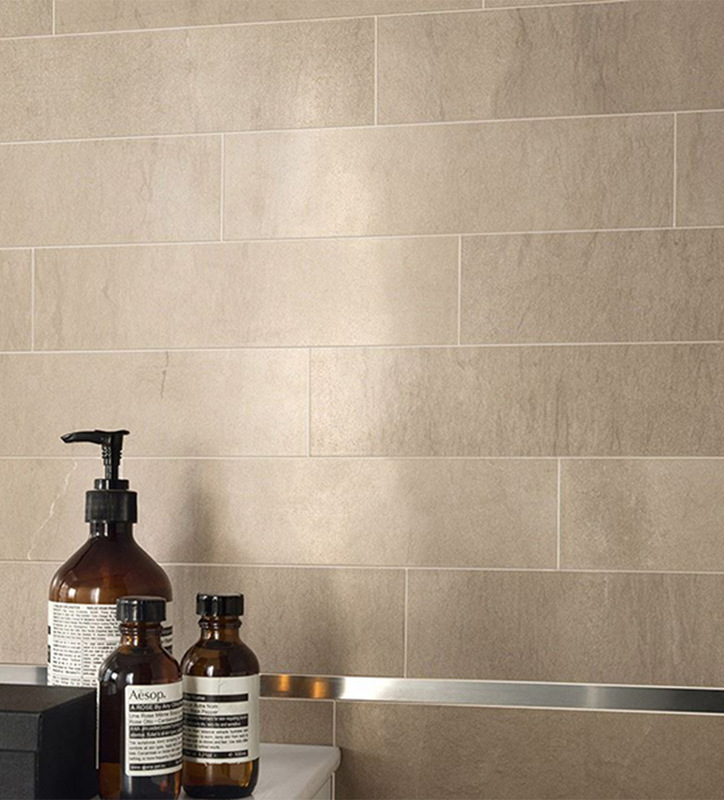 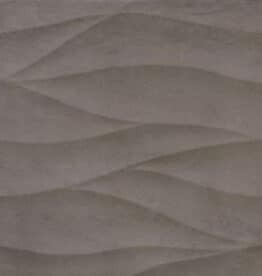 The Foussana collection provides an undulating natural stone effect and subtle color variations, offering a dynamic and avant-garde style. 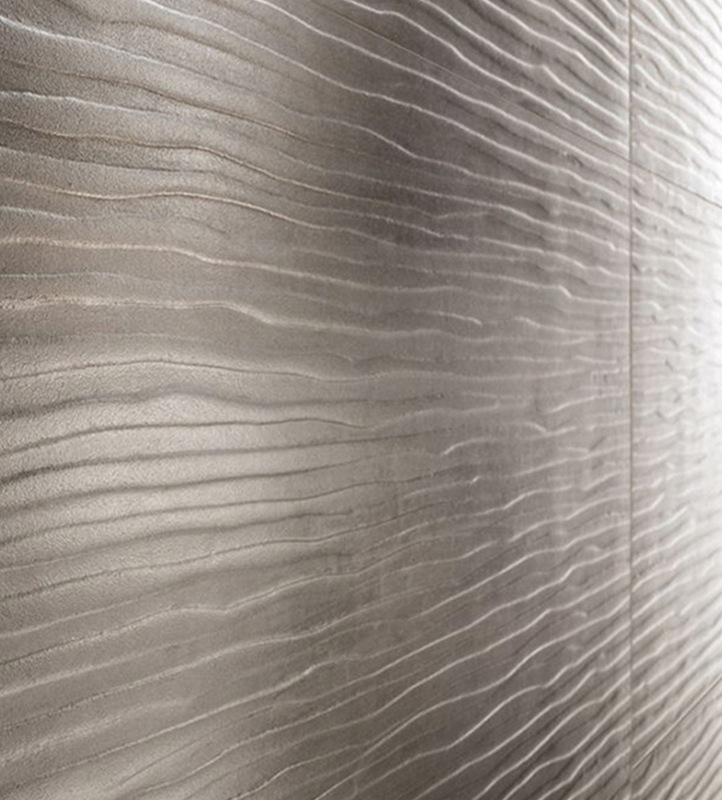 The two textured patterns, River and Ambra, evoke nature with the appearance of rippled water, adding a sense of movement to a space, while still maintaining a minimalist sophistication.